The Osho Zen Tarot is not a deck one would necessarily go to for predictions. Rather it’s as if you’re looking in the mirror and watching your own transcendence. You don’t have to be a Buddhist to be a Buddha! There’s a story about cleaning your inner mirror—when one does this they shine brighter and attract a higher frequency of sound. This is a connecting energy to align with your highest self. 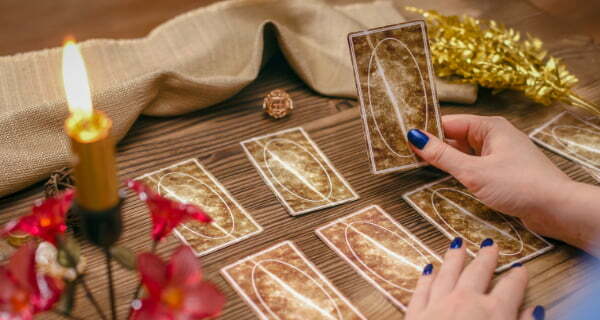 Therefore, use each card as a mirror. What do you see that you’re happy with and what would you like to change? Now is certainly as good a time as any to make a transcendence from the ho hum to the oh wow. 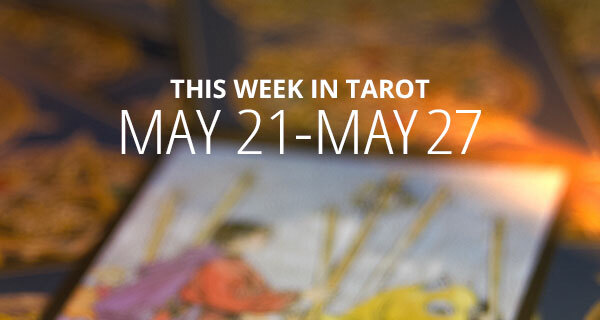 Take a deeper look at your life during a reading with one of our tarot card psychics! DAY – UNDERSTAND. There are times when you get your feathers ruffled and all the smoothing over doesn’t help. However, if you take a good look at your situation you will discover that you’re actually holding the key that’s the solution to your troubles. You will be able to move on after some evaluation. Windows of understanding open up as you realize what you need to focus on, and your third eye sheds new light. You’re able to fly from the constricting vibration that held you back. EVENING – GOING WITH THE FLOW. Feeling stuck? Now is the time to make a dramatic shift so you can think on your feet. Some uncomfortable experiences have made you want to change your course. Now is the time to meditate and use your toolbox of spiritual advantages to find balance. Remember, the flow is not as smooth as you hope it to be. DAY – ALONENESS. The feeling of being alone is one that takes hold and also gives you pause to think. You venture out to the top of the mountain to feel a sense of peace. It’s a time to embrace the calm of your mind. In doing so the feeling of being lonely changes to feeling centered and cleared of the chaos of the outside world. EVENING – FIGHTING. Time has been a challenge from the minute you woke up this morning. Now all you want to do is put your feet up, watch some TV, eat food and relax. But there are unresolved issues at home and you’re the peacemaker, the go-to person and the healer. One would think you’re the only one who can make things normal. Don’t fight with yourself! Instead, go with the tasks at hand and all will be well. DAY – THE SOURCE. Breathe in the fresh air, gaze at the morning sun and have that special blend of coffee. This is the way to get the day off to a great start. Source is with you, both inside and out, and the blessings of the day allow for accomplishment. EVENING – SLOWING DOWN. Slow down before you hit the speed bumps! The beautiful turtle on the card is the self-centered creative source within you. Therefore, tonight should be all about artistic endeavors at your own pace. DAY – THUNDERBOLT. Expect major changes within the next 16 weeks that will improve your life condition. Sometimes it takes a bolt of lightning to hit you so you wake up to the reality of your life. Even if you’re a lucky person and have your life in order, there will be things that make you want to look further down your life path at your future. EVENING – ADVENTURE. Here you have a card that’s about moving forward to enhance your financial well-being. There will be some exciting things happening that will be tempting you to dive in. It’s okay as long as you read the fine print. DAY – MIND. This card feels like Mercury. It’s kind of like a personal note from the planet telling you to clear your mind. It’s also of the utmost importance! Your logical self is in conflict with your emotional self. Therefore, you need to work it out. Keeping it all together is the message. EVENING – CREATIVITY. All is well in your world. The creative energy is calling you to produce more from that space of talent that you often put on the back burner. Now is certainly a perfect time to gather your tools and make music, art, or write that short story or blog you’ve been thinking about. DAY – SHARING. Being generous is certainly a wonderful character trait. But hang on because today is a day where what you gave to those in need flips the script and brings offerings of abundance to your door. Within the workplace your team is anxious to help you. There is a vibration of putting in your best and getting the best back. EVENING – COURAGE. Hooray! With all your strength and wisdom you have mustered up the courage to speak your truth. This is certainly a great night as you are ready to open up about a relationship or living situation and how to make it good for everyone concerned. DAY – PAST LIVES. A sign from the oneness of life shows how connected you are to people you’ve just met. 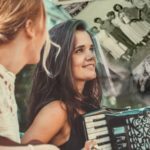 Your circle of friends is growing in the most wonderful way and in each person you see something that certainly takes you back to a time long forgotten. Take notes because life is about to get interesting. EVENING – LETTING GO. In the cycles of numbers (1 – 9) there are three cleaning years—four, seven and nine. These are “letting go years.” However, tonight is also for letting go even if you are not in a clearing cycle. Trust that the space is being cleared for the right reasons. 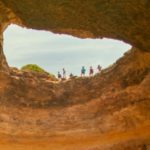 Looking for a deeper connection to Spirit? 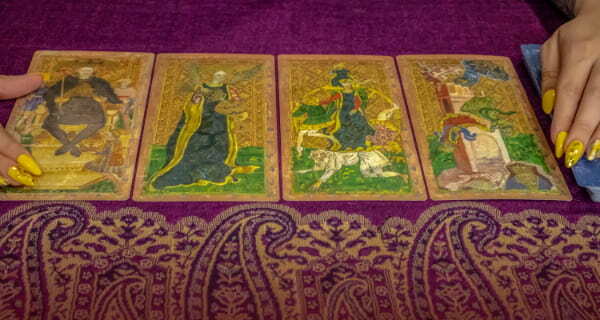 A tarot card reading is your answer. 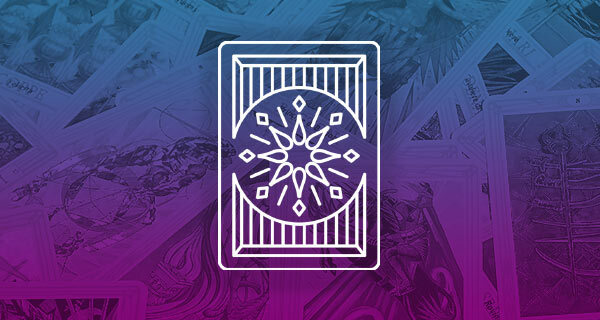 Tarot cards give you a direct connection to Spirit so you receive profound insights into your past, present and future. 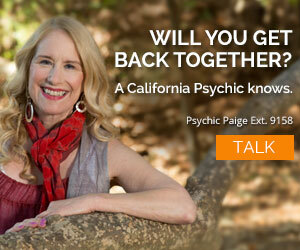 Our tarot card psychics interpret Spirit’s messages for you so you know what you’re getting is the unadulterated truth. What does cleaning years mean? How can I apply that to my situation? there is a 9 years in one cycle and what I have found is that the 4 year, 7 year and 9 year are where we get more energy to clean out the old. if you are in one of these cycles you can use the higher vibrations to work for you in being able to let go of old stuff. on all levels. a big hug and lots of love = a happy reunion. will be able to get the answers you seek. Tuesday evenings card was a “beautiful turtle”….on my way home last night a painted turtle was crossing my path on a well travelled road. I pulled over and moved him to the opposite side. The power of the cards….amazing. 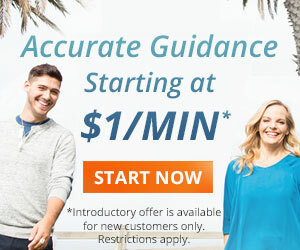 If you have any questions we have many love and money readers. Just call if you need some sage advice. how are my days looking.